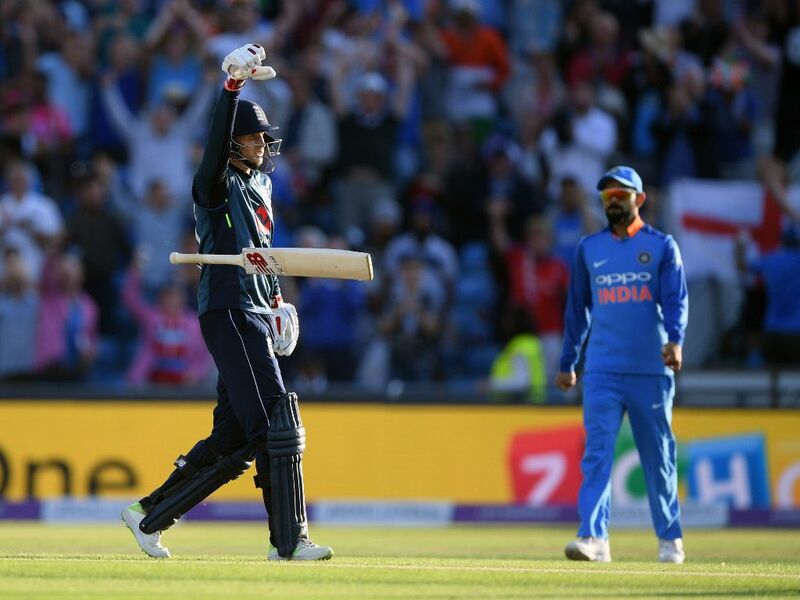 Cricket365 – England batsman Joe Root was happy that a back to basics approach paid off for him in the third and final ODI against India at Headingley. England batsman Joe Root was happy that a back to basics approach paid off for him in the third and final ODI against India at Headingley. Root became the first English batsman to score hundreds in consecutive ODIs when he hit the winning runs in Leeds. Having been dropped during the T20I series Root decided that he would revert to what had always been successful for him and try to be a foil for the aggressive players around him. Speaking to TMS after the eight wicket victory that sealed a 2-1 series win Root said: “It’s the way cricket goes – sometimes you go through tough periods and you have to go back to basics and think clearly. The England middle-order man admitted though he still needs to improve the way he plays against spin.